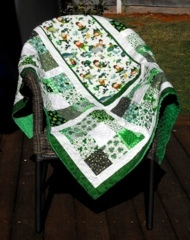 This is a custom quilt for one of my lovely customers. 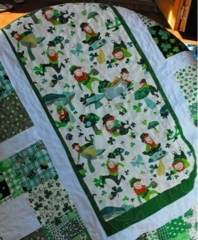 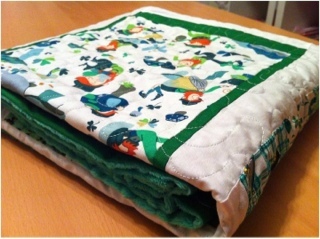 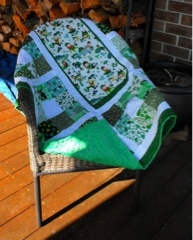 Infact this is her 2nd quilt from me with another Irish one to come later in May. 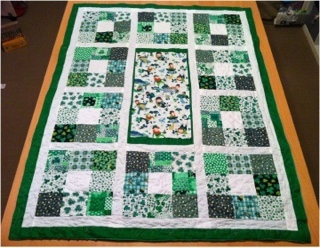 The squares are all 4" and very fiddley but a challenge at the least.